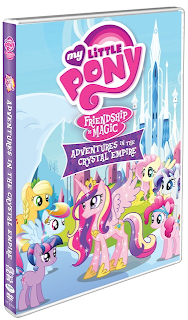 My little pony: Friendship is Magic Adventures in the Crystal Empire is on DVD. My children were excited to watch this entertaining five episodes and the bonus features. 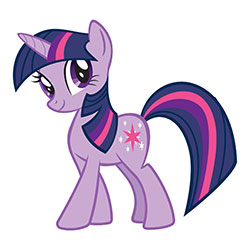 In Adventures in the Crystal Empire, a magical empire suddenly appears in the arctic north of Equestria and Princess Celestia needs Twilight Sparkle and her friends to find a way to protect it. 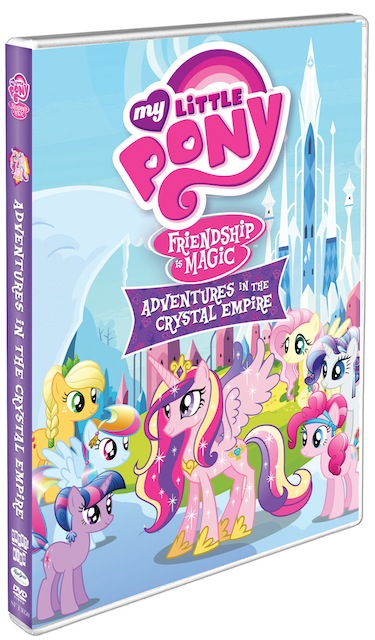 My daughter's favourite part is when Princess Celestia's horn got power when she was looking at the Crystal heart. Both my children liked when the evil pony king was conquered by the Princess's power. Here is some fun information about a few My little pony characters. 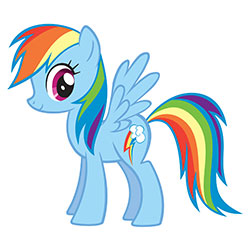 Rainbow Dash is a capable, athletic pony that lives for adventure. This proud and mischievous character is always around to help in danger and proves to be a true hero. 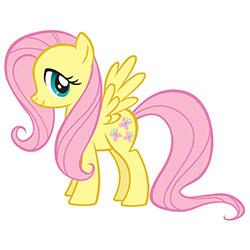 Fluttershy is a graceful, fawn like filly who is shy, gentle, serene and soft spoken. She cares for all her animal friends and her pony friends treasure her kindness and help her come out of her shyness. 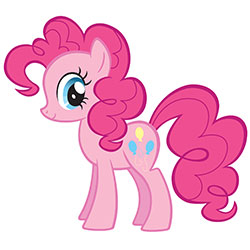 Pinkie Pie is giggly, playful and brimming over with energy. The silliest pony around and nothing makes this pony happier than making her friends smile and giggle. 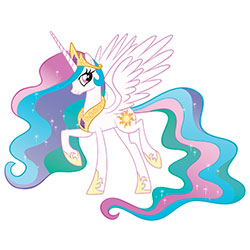 Princess Celestia taught Twilight Sparkle that friendship is a special kind of magic. She is a natural born leader that is eager to learn and help. 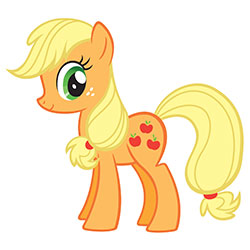 Applejack has grown up working hard to keep her family's famous apple business growing. This pony is known to be the most down-to-earth, resourceful and dependable pony. She is not afraid to get her hooves dirty. She has an impeccable ability to break down a situation to its core and fix it fast. 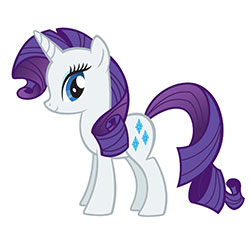 Rarity is beautiful unicorn that has a gleaming white coat and purple curls that makes every pony's head turn. She is a talented fashion designer. my princess will love this one.